Trainer Chris Munce believes ZEGOTA’s early speed and the likelihood of a wet track could help her offset a wide barrier at Ipswich tomorrow as she shoots for her third straight victory since joining the stable. Rain across South East Queensland during the week has Munce closely monitoring the track conditions for the stable’s seven runners which have accepted for tomorrow’s meeting at Ipswich. Should ZEGOTA take her place in the Class 3 Plate (1000m), Munce believes the outside barrier may not prove to be as much of a disadvantage as it normally would be over the 1000m at Ipswich. 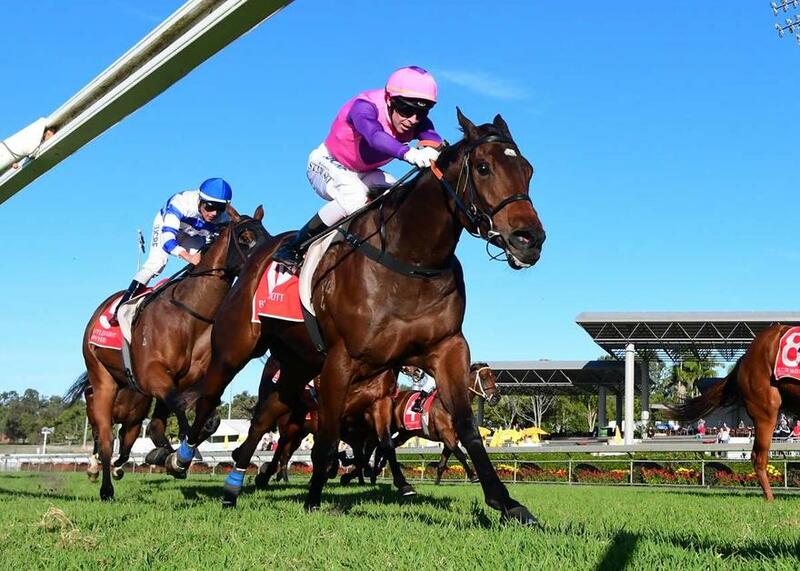 The All Too Hard filly has a perfect record for the stable after registering victories at Gatton and the Sunshine Coast over the past month since arriving from Hawkesbury trainer Brad Widdup. “Unfortunately she’s drawn the car park in barrier 11 but she has got good speed and with the rain, it may be an advantage to have drawn out wide,” said Munce. The stable has another six runners racing at Ipswich, with the final track rating tomorrow morning to determine if all horses take their place.